Malta is known for its fascinating historical sights and cultural events, but it’s also great fun for a family holiday! 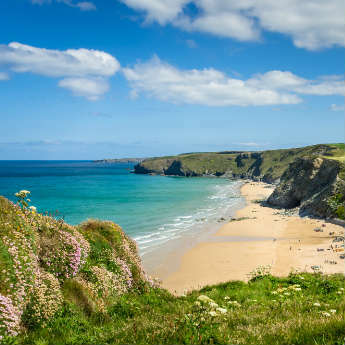 There are tons of family-friendly hotels and safe beaches to spend your days on, but the entertainment doesn’t stop there. Read on to find out what you could be doing with your kids this summer on a family holiday in Malta. 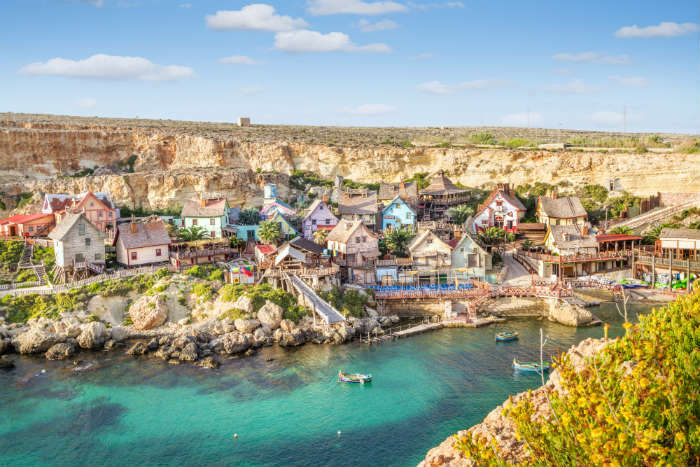 Originally built as the film set for the 1980s musical film Popeye, this site near Mellieha Bay is now an open-air museum and entertainment complex, where in addition to visiting the film set visitors can also enjoy shows, rides and play houses, and meet the characters of Popeye. A popular attraction is ‘Take 2 Filming’, where kids can take on character roles and star in their very own live action film. Other activities include a mini golf course, boat trip around Anchor Bay, carnival games, and free wine tastings for adults! There are also seasonal activities that vary from water games and sunbeds in summer to a Santa’s toy town in winter. Malta 5D is an attraction for all ages in Valletta, where visitors can enjoy a fun and entertaining introduction to Maltese history and culture. A far cry from browsing through a museum, Malta 5D uses 3D animation combined with sounds, smells and motion to immerse its audience in the show. Moving seats, synthetic smells, air blasts and sprays of water all help to add to the realism of your journey as you fly through the air with a falcon, glide over oceans and weave through the narrow streets of Malta’s towns. You’ll travel through time to all the periods of Malta’s history, visit historic battles, and see some of the island’s best sights that you can visit during the rest of your holiday – a great activity for kids and adults of all ages! Not many people know that Malta is home to the world’s only Playmobil factory, which is responsible for producing every Playmobil figurine sold around the world. When you visit the factory you get to peek behind the scenes of one of the world’s most famous toy companies and see how Playmobil is made, as well as having the chance to get involved in playtime! 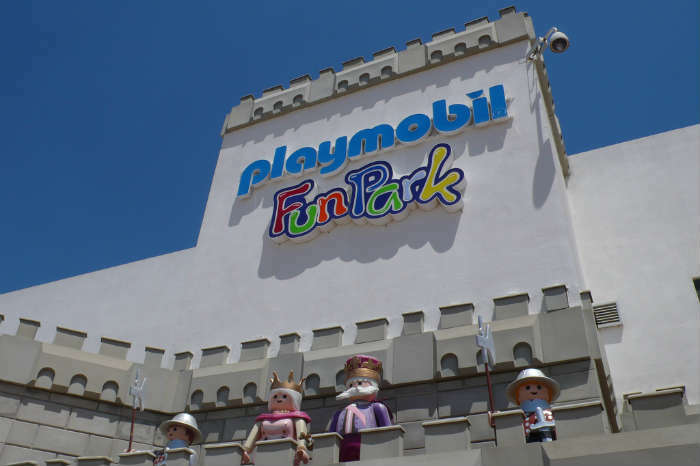 The Playmobil FunPark is a dedicated area of workshops where younger visitors can get creative with the latest Playmobil sets, and outside is a sand pit and water area equipped with an on-site café. Image credit: Wolfgang Jung on Flickr. Malta’s marine park is a great opportunity for the whole family to learn about and interact with some of the most amazing sea creatures in the world. Visitors can watch dolphins, sea lions, turtles and many species of birds, and learn all about them from the knowledgeable and experienced guides around the park. There are also a number of shows, demonstrations, an interactive tour, and a reptile house. You can pair the Marine Park with a visit to the Splash and Fun Water Park next door, where there’s a Black Hole, a lazy river, wave pools and a range of slides suitable for kids of all ages. 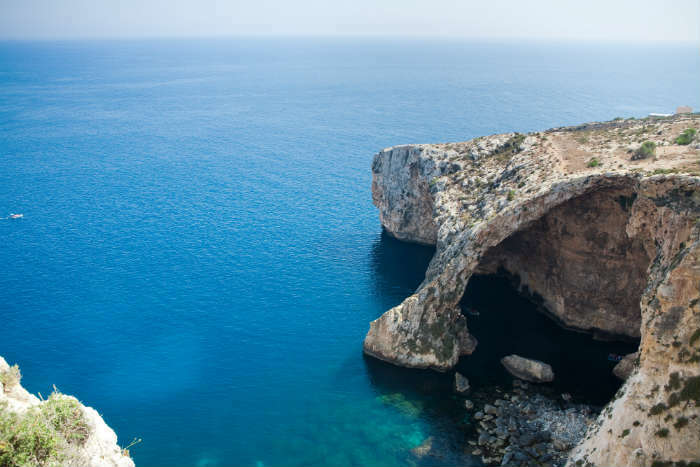 The popular sight known as the Blue Grotto is a network of sea caves on the southern coast of Malta. Its defining characteristic is that from sunrise until early afternoon, the angle of the sunlight shining onto the water in the cave casts a ghostly blue light onto the walls of the caves, some of them reflecting the bright blue of the underwater plants while others are the darker blue of the sea. 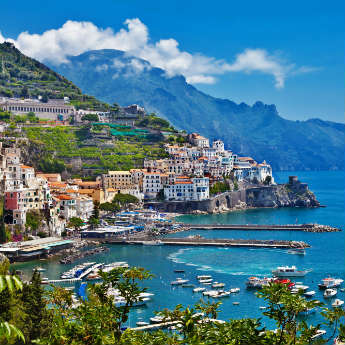 It’s a magical sight, and the whole boat ride, which features a 25-minute cruise along the coast to reach the caves, is an all-round fun experience for kids. 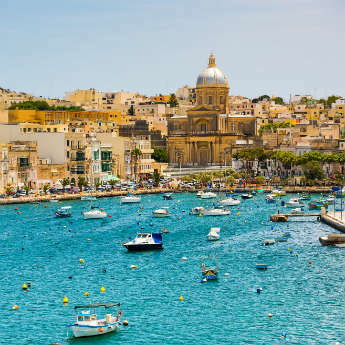 Ready to book your family holiday to Malta? Search today to compare thousands of deals, or comment below if you think we’ve missed anything!